Illustrated by the best photographs in the business and supported with clear and concise rig artwork so that traces can be copied to improve catch results, we will help you catch through the four seasons. 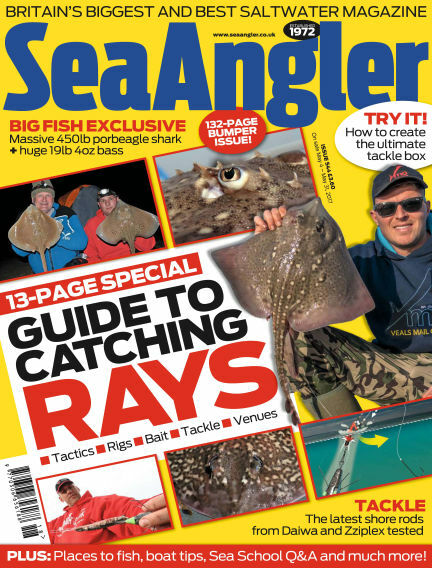 With Readly you can read Sea Angler (issue Issue 544) and thousands of other magazines on your tablet and smartphone. Get access to all with just one subscription. New releases and back issues – all included.